Calvin Klein Kids is one of the world’s most popular kidswear designer brands. Base Creative worked with Calvin Klein as they entered the South China market, helping on a range of photoshooting activities, including casting, props design, storyboard creation, talent management and photo retouching. Each activity involved articulating and reinterpreting the brand strategy and core message so that they would engage with Asian customers whilst remaining true to the brand’s fundamentals. Calvin Klein has always been a contemporary, urban brand. 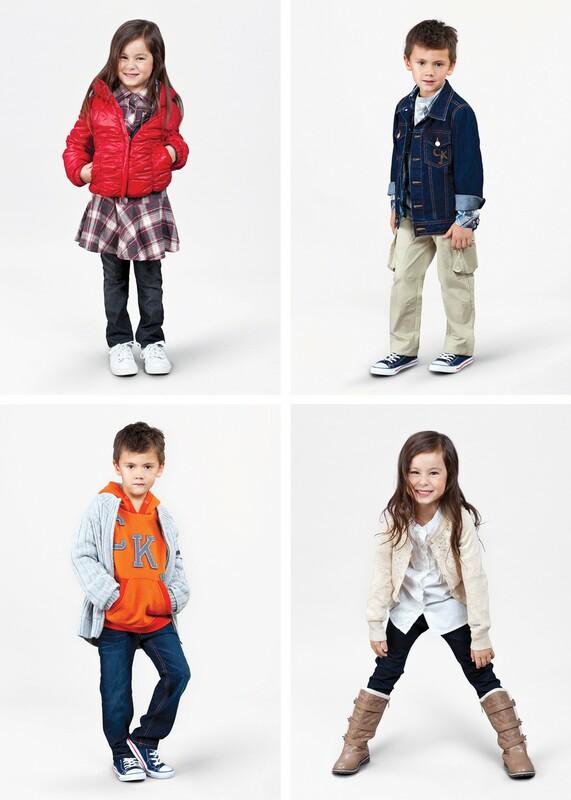 We wanted to maintain the brand’s core values and reinterpret them in its kids’ line. The result is a set of photographs that takes subtle cues from the brand’s adult counterparts, while delivering a playful tone that resonates with children. This was brought to life across POS, look book, and marketing communications.